The 2018 Annual Conference of the Organization of American Kodály Educators (OAKE) was held in Oklahoma City between 23 and 26 March 2018. In addition to nearly 500 attending teachers (including many former students of the Kodály Institute), five choirs were rehearsing with renowned musicians, including Norbert Nemes László and Lilla Gábor. 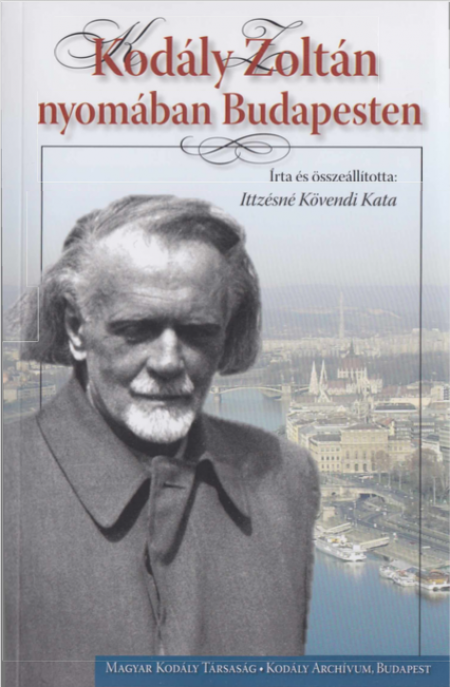 The aim of this small book is to assist those who wish to visit the places significant in Zoltán Kodály's life and work in Budapest – either in practice or only virtually. Several of the buildings listed here would be visited by the interested reader or tourist anyway unaware of Kodály's links with them. Perhaps they will learn more about his connections to these places from this source. On 10 March, more than sixty former Kodály Institute students, their colleagues, their students, and leading officers of the Irish Kodály Society and its members attended the Dublin event initiated by the Kodály Institute. The latest addition to the Institute's Bookshop is the DVD entitled Teaching Piano for Beginners. 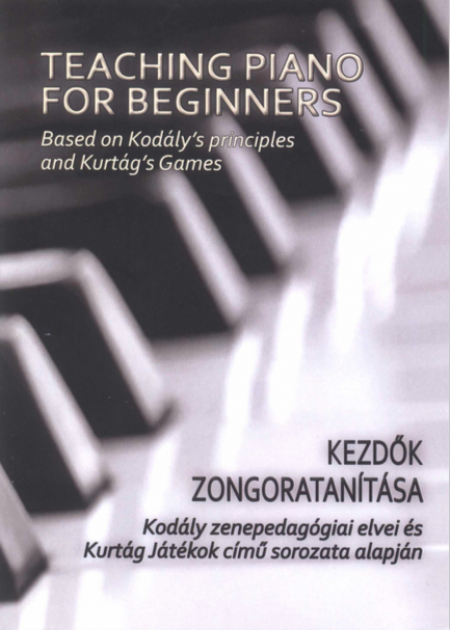 It comes with an explanatory booklet in English and in Hungarian. The Foundation for the Kodály Institute is pleased to announce the following scholarships for the 2018-2019 academic year. 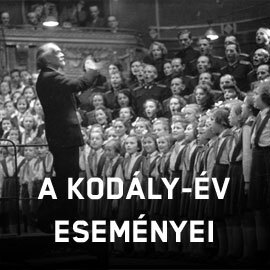 On the occasion of the double Kodály anniversary, teachers of the Academy of Music and its Kodály Institute were invited to several partner universities and institutions in many parts of the world to present Kodály's music pedagogical heritage and compositions in courses and concerts.